You’ll find the eleven-circuit Labyrinth embedded in the floor of Charters Cathedral (12th Century, France) replicated on a farm just outside Barrydale. Peter and Nola Frazer, owners of The Manger farm where you’ll also find the South African Peace Pagoda, followed an inspiration to build an outdoor Labyrinth. The farm has a stunning view of the Langeberg Mountains and the Labyrinth is surrounded by a beautiful garden. It is free to walk but by appointment only. Donations are welcome and are used to towards upkeep and helping with the Centre for Rehabilitation of Wildlife at The Manager. 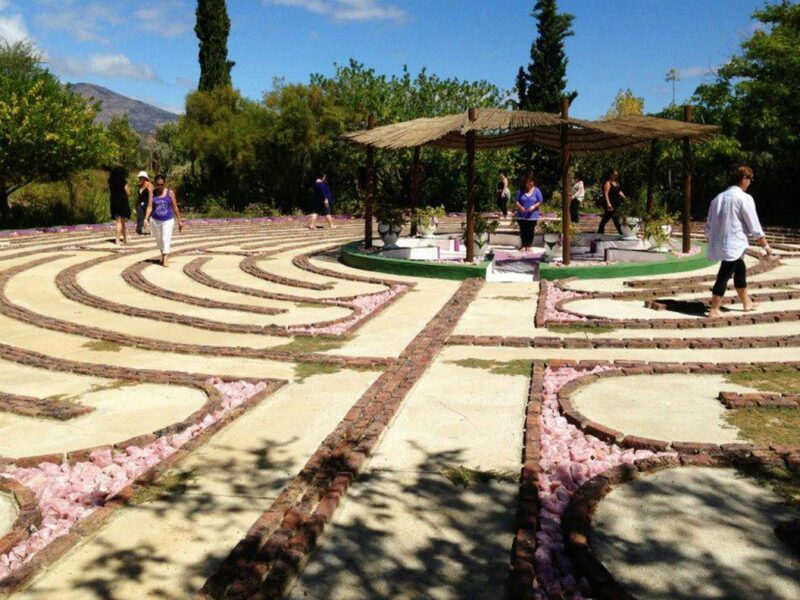 A Labyrinth is a meditational tool that, using ancient geometry, it offers stable space to quieten and clear the mind and walkers use it in their search for healing and heightened self-awareness.